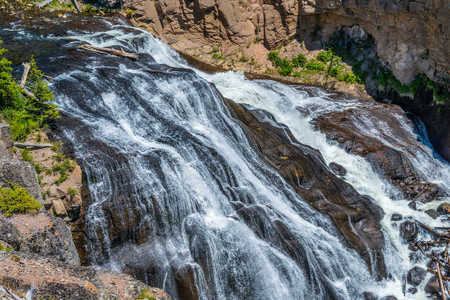 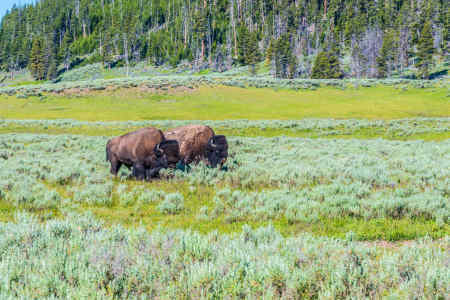 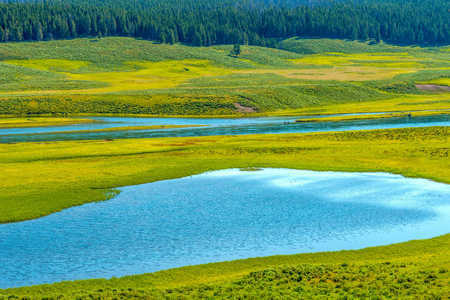 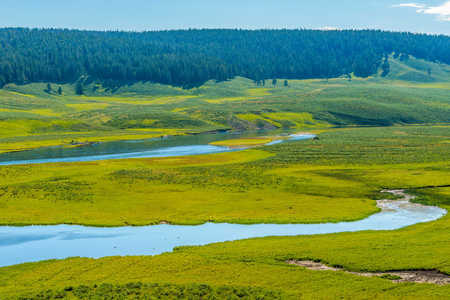 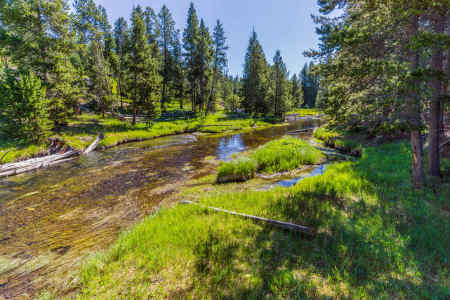 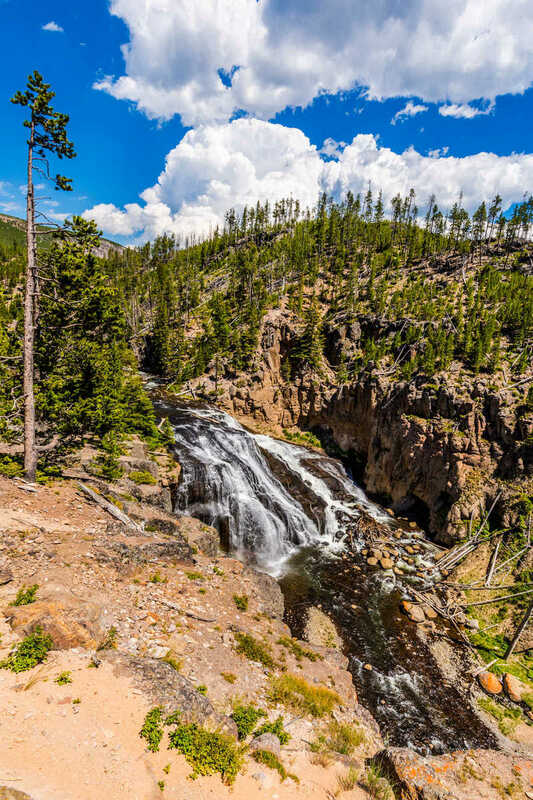 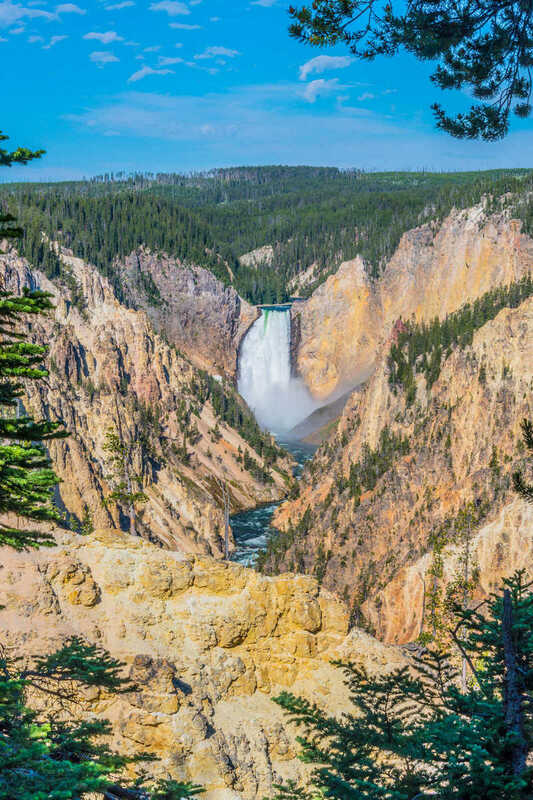 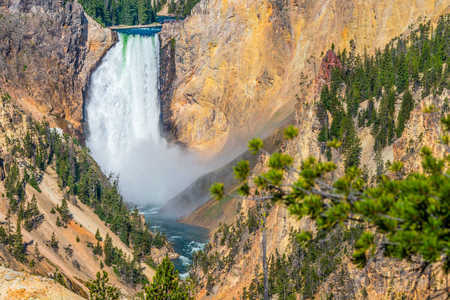 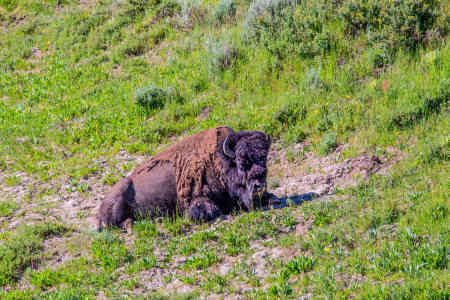 Located in Wyoming, Montana and Idaho, Yellowstone was the first U.S. National Park and may be the crown jewel of them all. 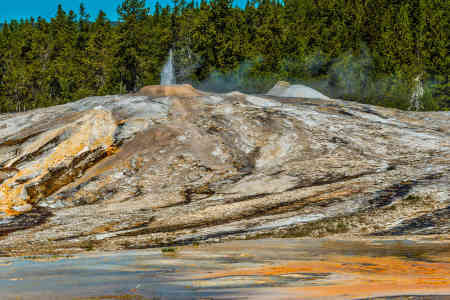 Its diverse landscapes, geothermal features, and wildlife populations offer many opportunities to capture special images of Nature. 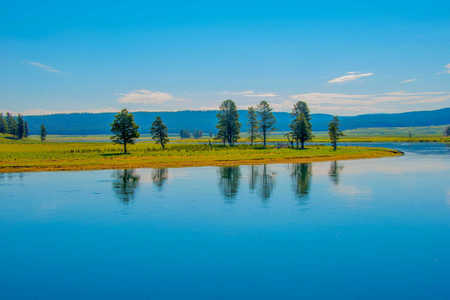 Yellowstone Lake near the middle of the park is centered over the Yellowstone caldera, which is the largest “supervolcano” on the North American Continent. 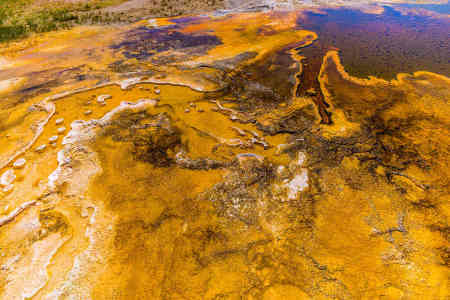 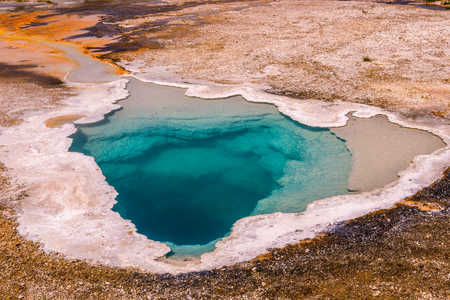 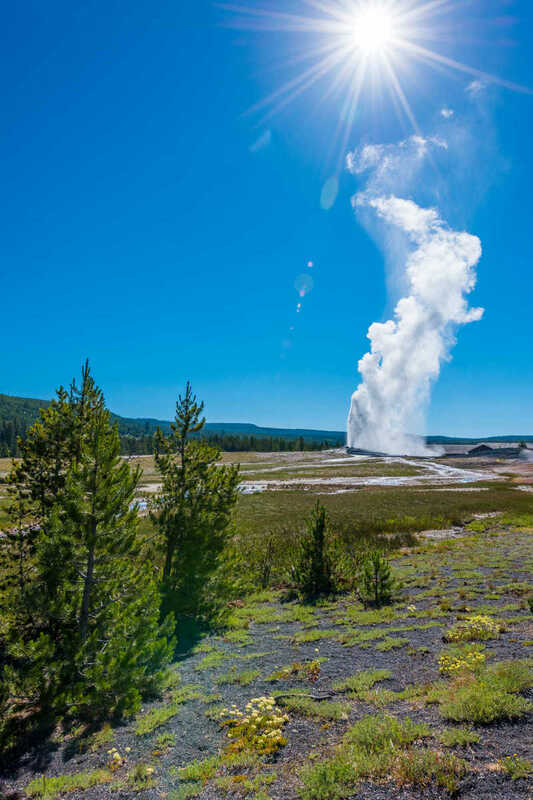 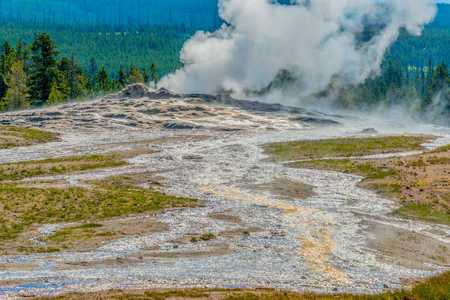 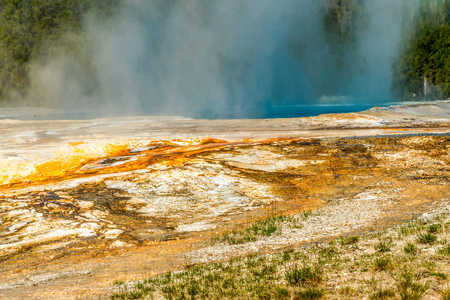 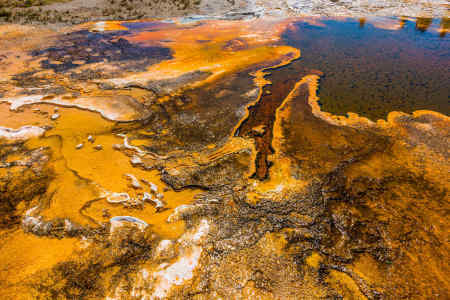 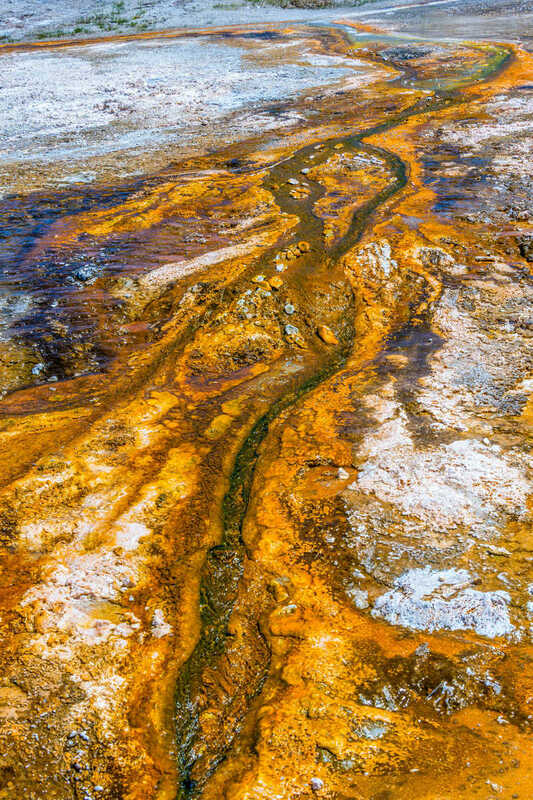 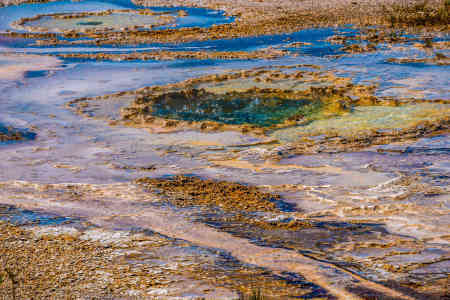 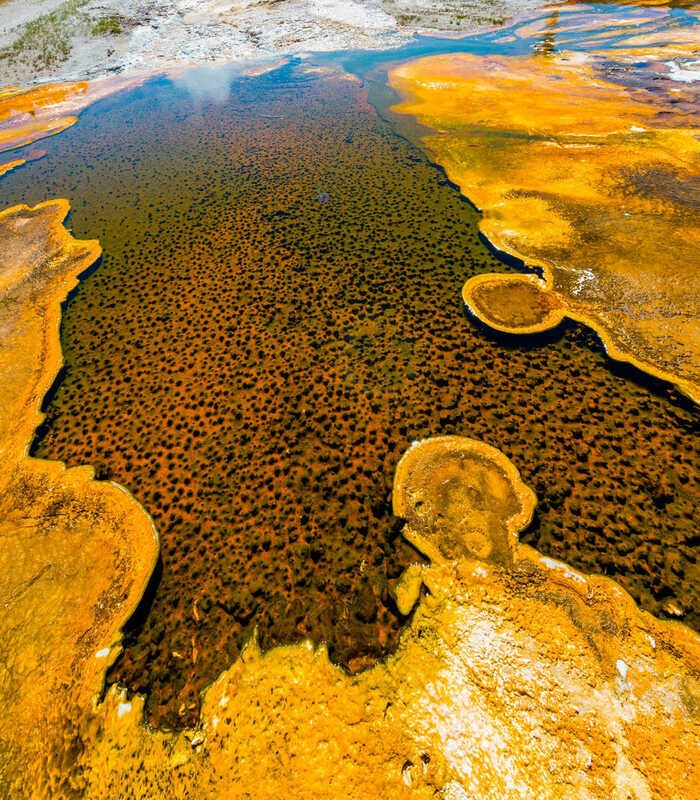 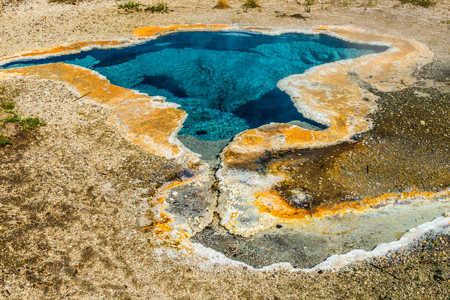 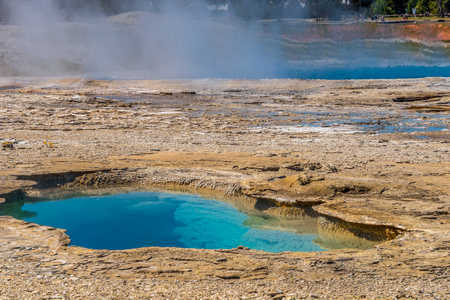 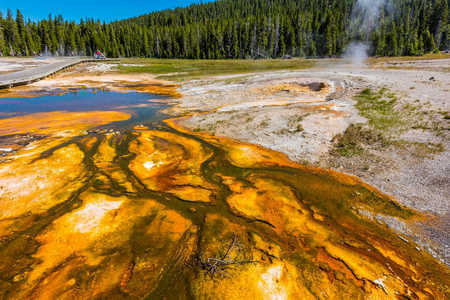 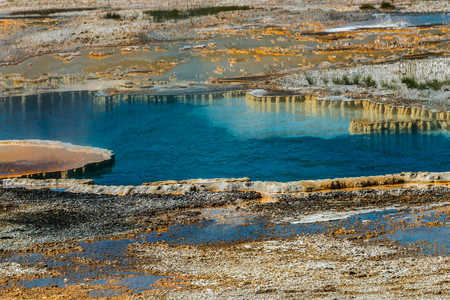 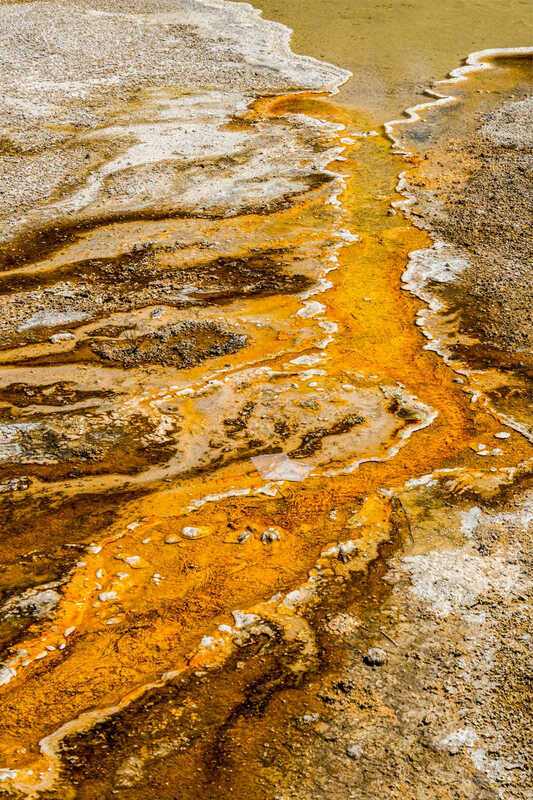 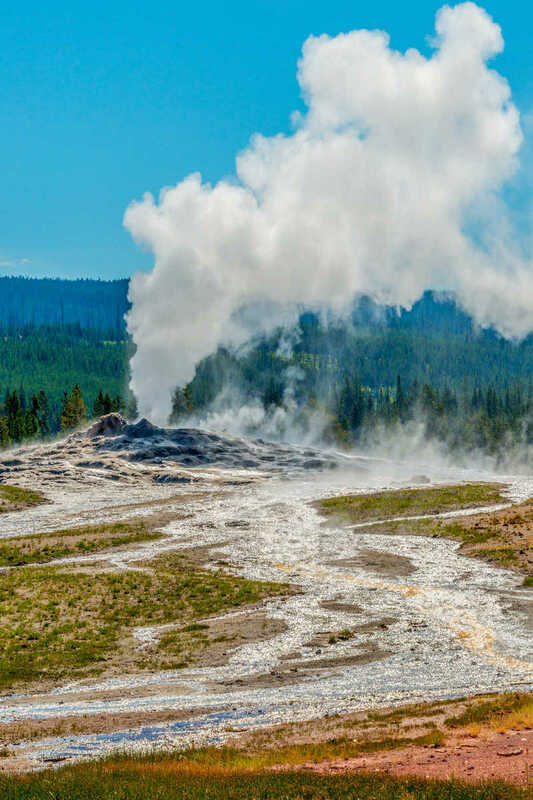 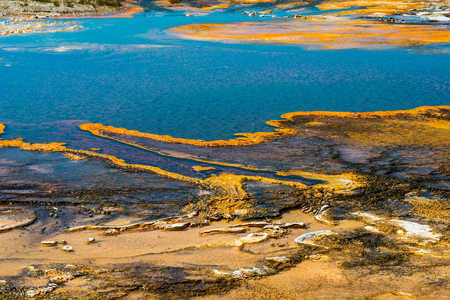 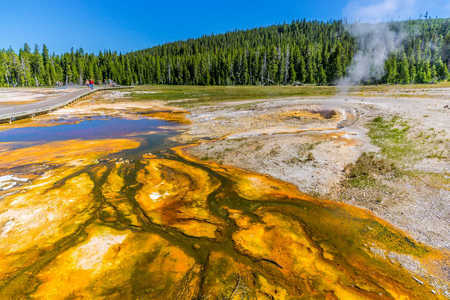 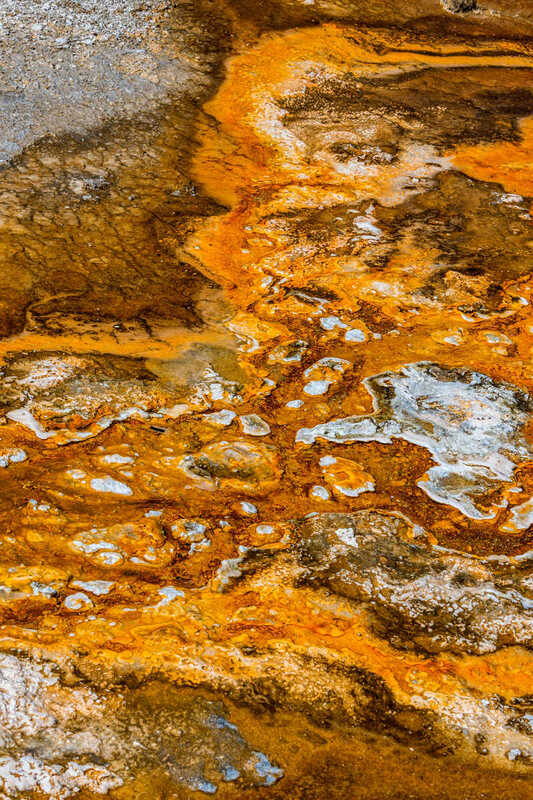 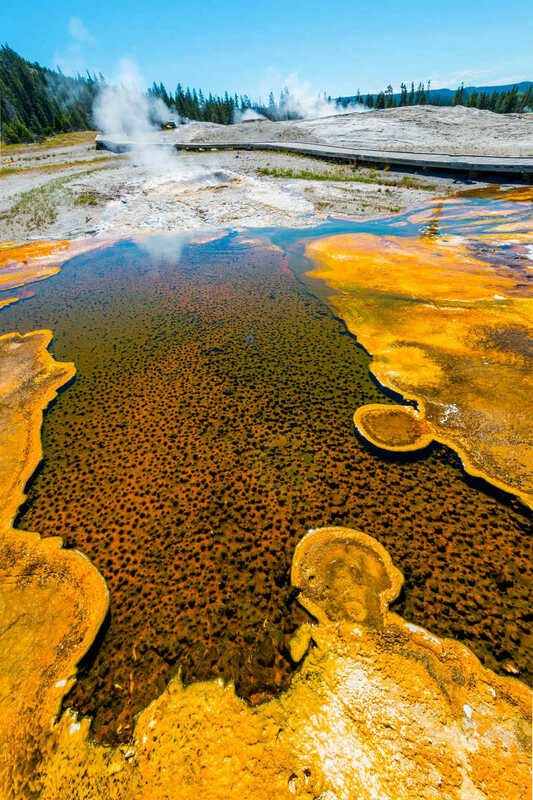 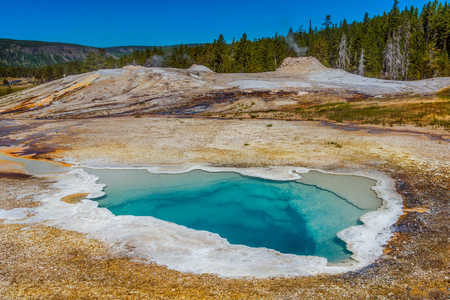 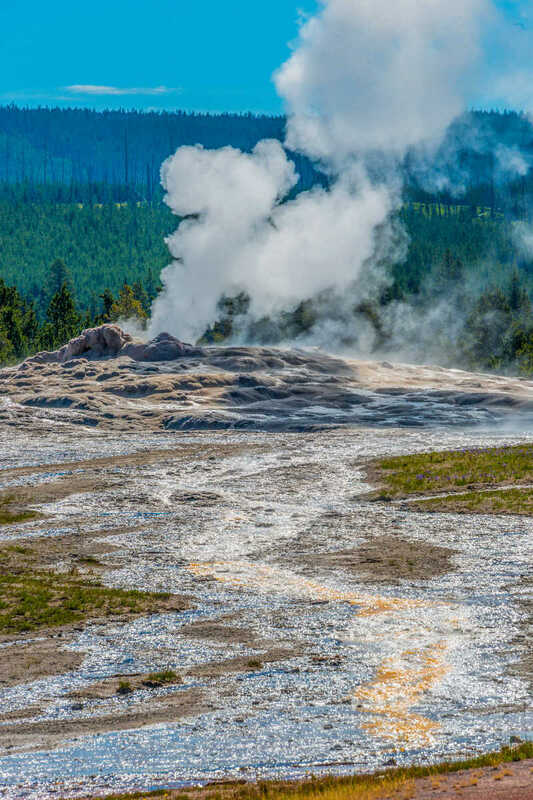 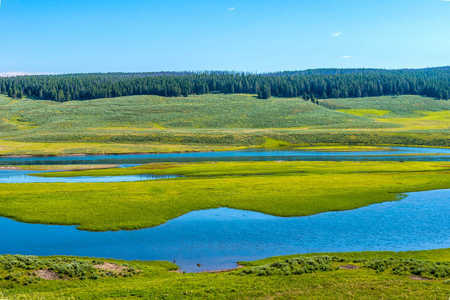 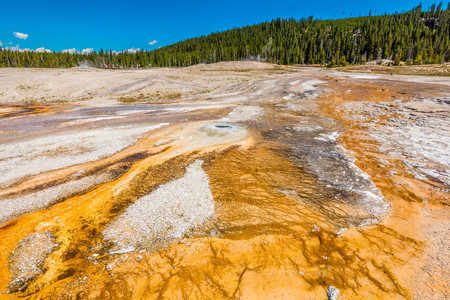 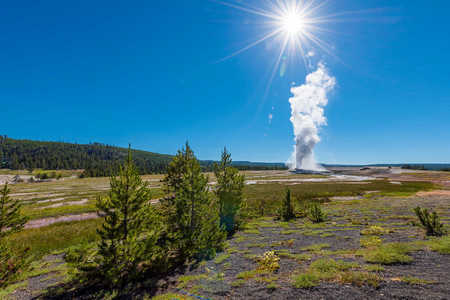 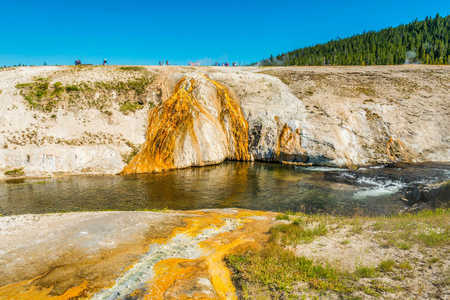 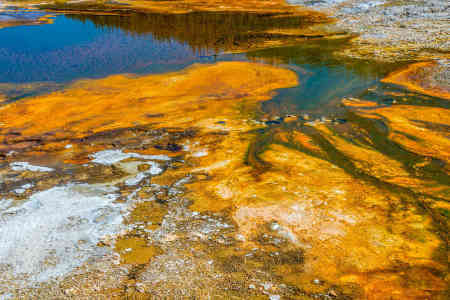 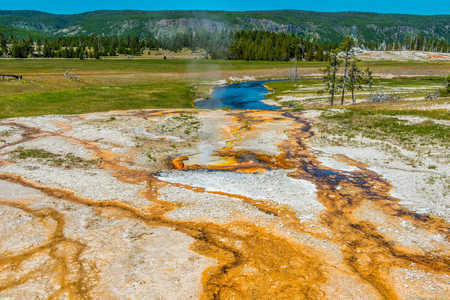 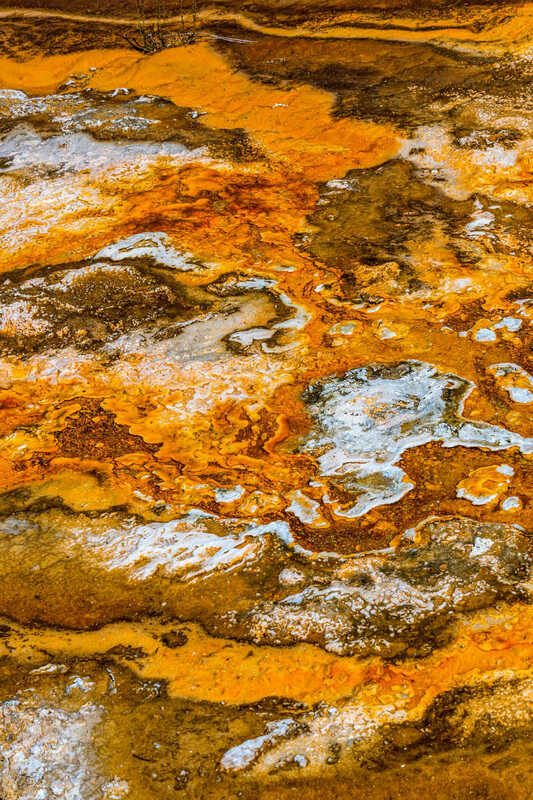 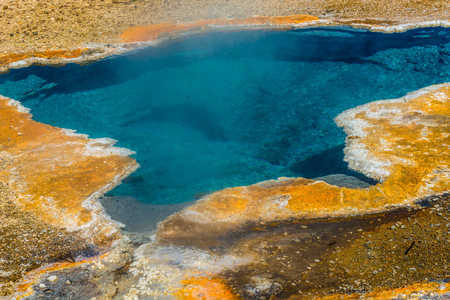 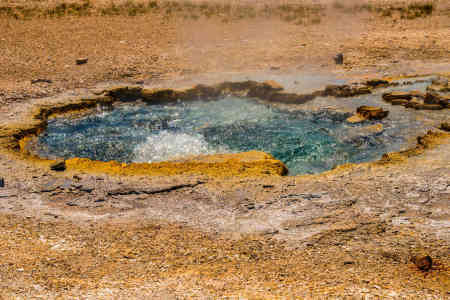 The volcano is considered active, and while there are no current eruptions or lava flows, areas of Yellowstone Park experience constant hydrothermal events and thousands of small earthquakes each year. 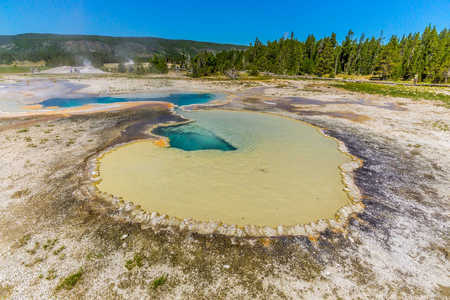 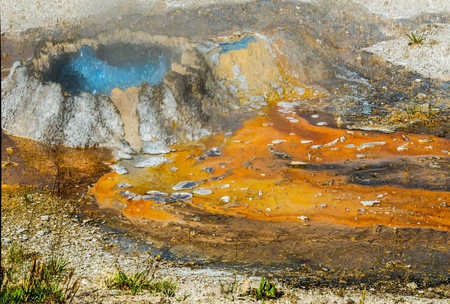 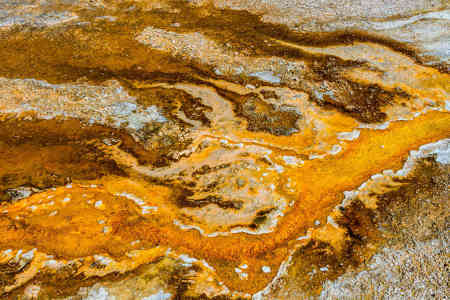 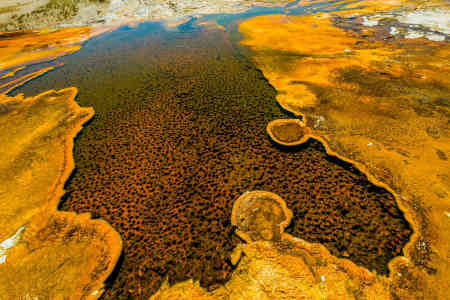 Given the short time of our visit, most of my images were of the geyser pools and bubble pots surrounding Old Faithful. 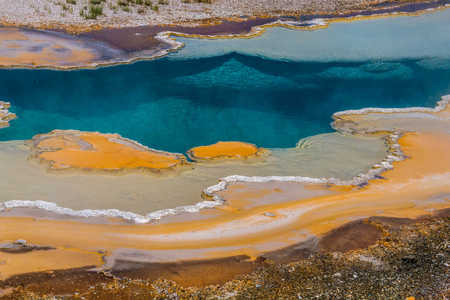 This intriguing area presented an abundance of fantastically colored, otherworldly shapes of a hostile, yet beautiful Nature that I could not resist.